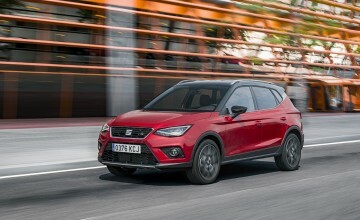 GETTING behind the wheel of a new SEAT is always something to look forward to, after all the Spanish brand is known for producing funky, stylish cars which are fun to drive. What else would you expect from a country which hero worships drivers such as Fernando Alonso and Carlos Sainz. That combination - together with lashings of modern tech and value-for-money packages of equipment - has proved popular with the Brits too. 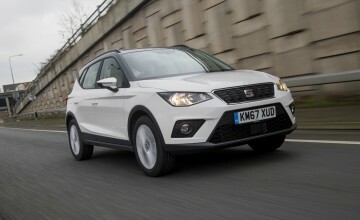 Last year, SEAT UK celebrated its best ever sales record by selling 62,863 cars - 12 per cent more than in 2017. It increased its market share at the same time. 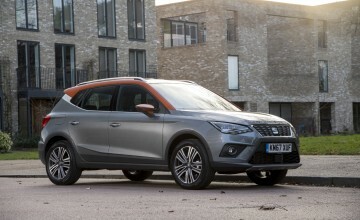 Those sales were spurred by the second SUV in the brand's line-up, the Arona - baby brother to the Ateca and sibling to a seven-seat large SUV being launched later this year. 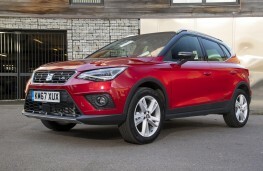 The first SEAT model in the fast-expanding compact crossover segment, the Arona sold 12,509 sales in its first year, and it's easy to see why. 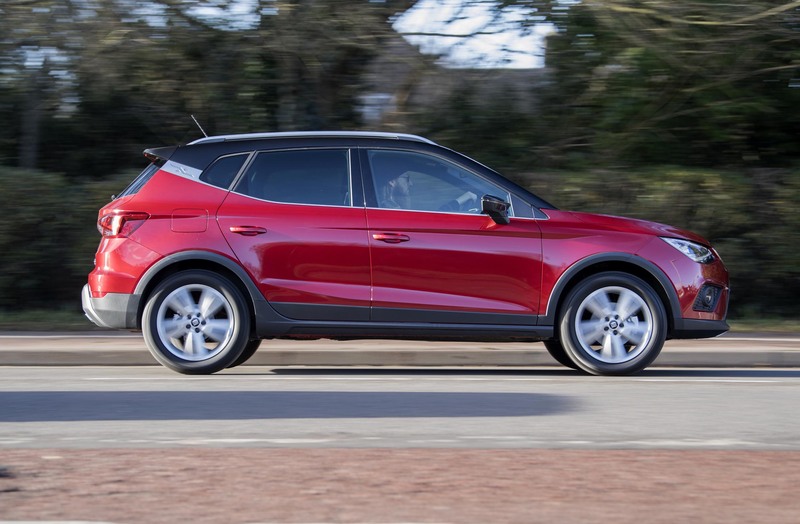 A five-door model with edgy styling, sculpted lines and accentuated surfaces, the Arona is offered with a range of petrol and diesel engines. 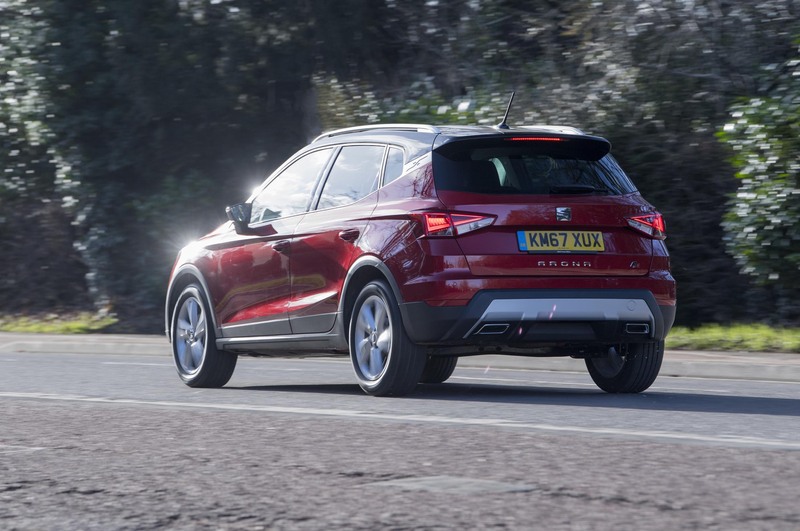 Petrol engines include a choice of 1.0-litre versions producing 94bhp or 113bhp, the latter which can be matched with a seven-speed DSG automatic transmission and a 1.5-litre TSI EVO with cylinder deactivation. There's also a 1.6 TDI. There's also six trim levels - SE, SE Technology, FR, FR Sport, XCELLENCE and XCELLENCE Lux. 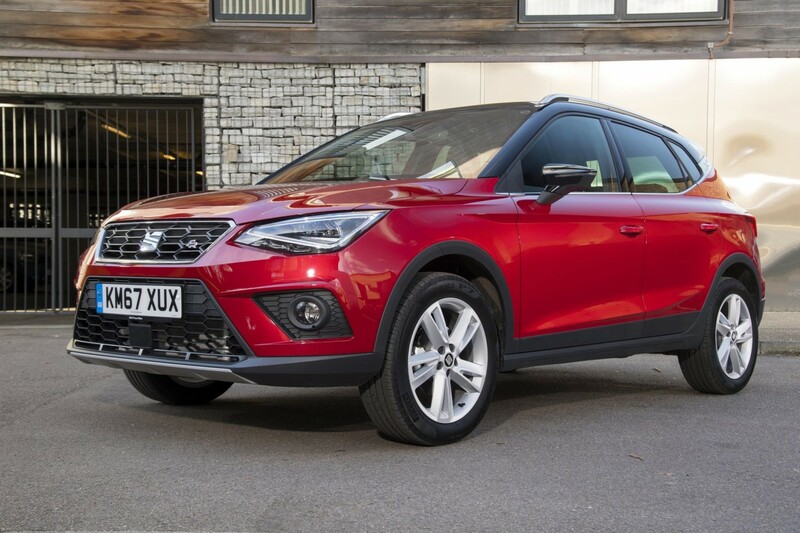 Even the entry-level SE features 17-inch alloys, metallic paint, bi-colour roof/body, cruise control, Hill Hold Control and Tiredness Recognition, air conditioning, DAB radio and automatic headlights. 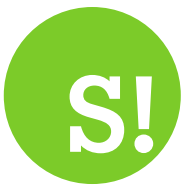 All versions except entry-level SE, come as standard with Connectivity Pack Plus. This equips the car with with an eight-inch colour touchscreen and proximity sensor. There's also a navigation system with 3D mapping and voice recognition, plus Full Link for smartphone integration - compatible with MirrorLink, Android Auto and Apple Car Play. Further features include a wireless charger, two USB ports, a pair of SD card slots and, an aux-in socket. The FR Sport adds exclusive rear bumper and front grille designs, sport seats, Alcantara upholstery, dark-tinted rear windows, sporty flat-bottomed steering wheel, rear parking sensors, climate control air-conditioning, alarm, chrome roof rails and rain-sensing wipers. 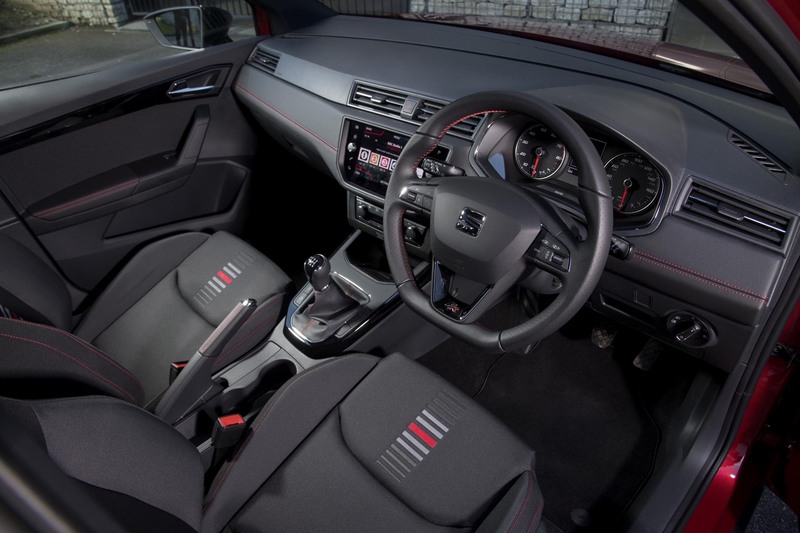 Owners can match the interior ambiance to suit their mood with SEAT's multi-colour LED interior lighting system, which is provided as standard on FR grade and above. It also adds 18-inch machined alloys, Dynamic Chassis Control, and the SEAT Drive Profile which allows the driver to select between Comfort, Eco and Sport modes, plus a fourth individual setting that lets them combine their preferred elements from the other three. The greatest change happens when you slip from Eco to Sport, where the resistance of the electro-mechanical power steering is altered so it feels heavier, and the response of the accelerator pedal is changed, requiring less movement to open up the throttle fully. 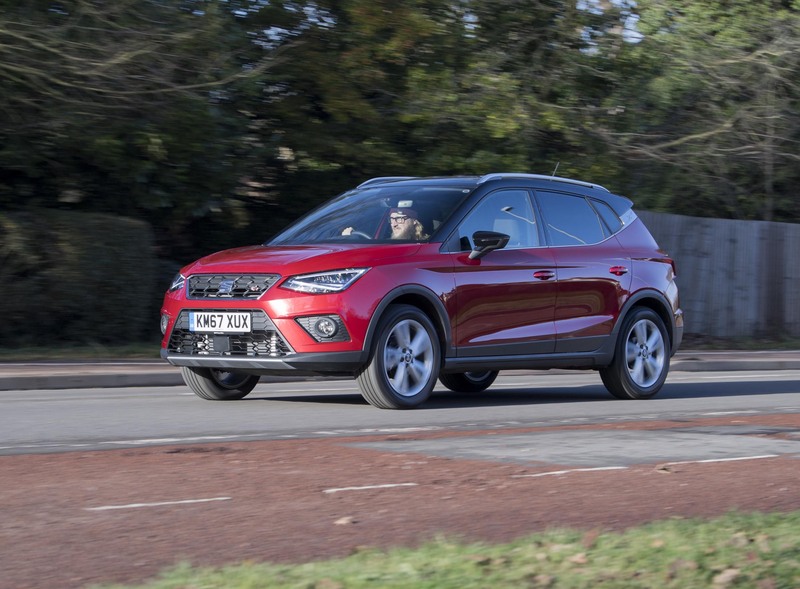 Due to Its compact size - 4,138mm iong, 1,780mm wide, and 1,543mm in height - the Arona is ideal for driving around town, while it benefits from a cleverly packaged interior that's spacious enough for families on the move. Even if, like me, you're over 6ft tall, your hair won't touch the roof and its surprisingly roomy in the back. For a compact car, the boot is surprisingly generous - 400 litres with all seats in place, or 823 litres with the rear seats folded. A double boot floor adds to the convenience of the boot, creating a flat load floor when the rear seats are folded down. The driver's seat, which has plenty of adjustment, is a nice place to be. All the instruments are angled towards the driver and everything is within close reach for easy operation or adjustment. 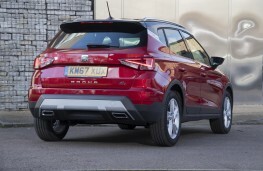 The Arona is agile and fun to drive, especially if you choose an engine with more than 99bhp because it comes with sports suspension and an XDS limited slip differential fitted, ensuring even more grip and little boy roll. 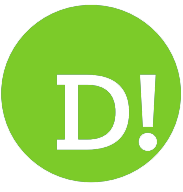 This means you can keep up a good, stable speed through the bends across country, while remaining stable and composed, if slightly firm, on the motorway and larger roads. On the downside, above 40mph there's a lot of wind noise created by the door mirrors and a noticeable amount of road noise. It may just have been the car I was driving but the air con also seemed extraordinarily loud. 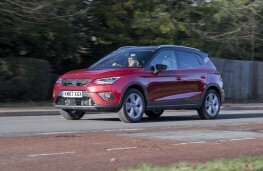 A plus for owners, especially those with families, is the Arona's comprehensive suite of safety measures which, as well as the aforementioned Tiredness Recognition, includes Front Assist, Multi-Collision Braking, a full complement of front-side-curtain airbags, active front head restraints and ISOFIX child seat mounts.